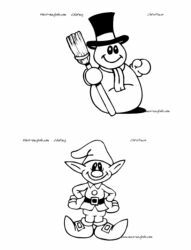 When you looking for a great resource for printable coloring pages look no further this site is awesome! These are very cute & helpful too! Countries, Daily Routines, Days, Christmas printables, Christmas holiday activities, cute Christmas images for coloring, and colour in sheets for students & this site has a ton of printable flash cards too. Click the link below to go to the website to check it out.